I’ve watched the growth of the Newport International Polo Series over the past decade. The crowds have grown larger, the tailgates more elaborate, the enclosure more extravagant and the personal style more celebrated. 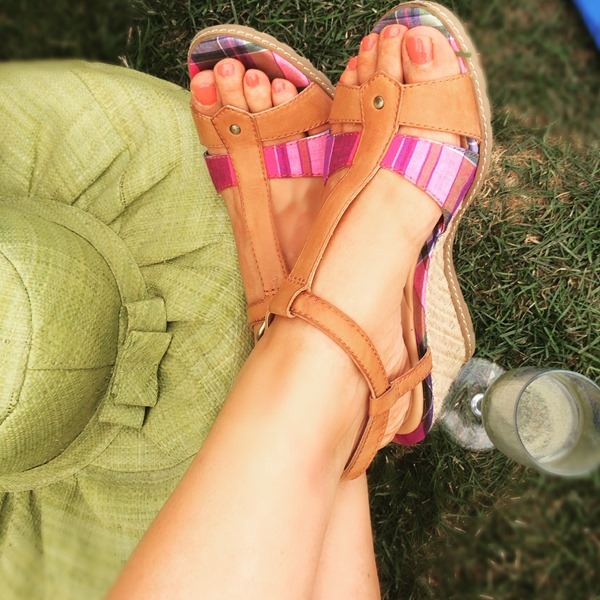 The best thing about the style at polo is that it’s as laid-back or as “la-ti-da” as you wish–just leave any pretension at the gate. 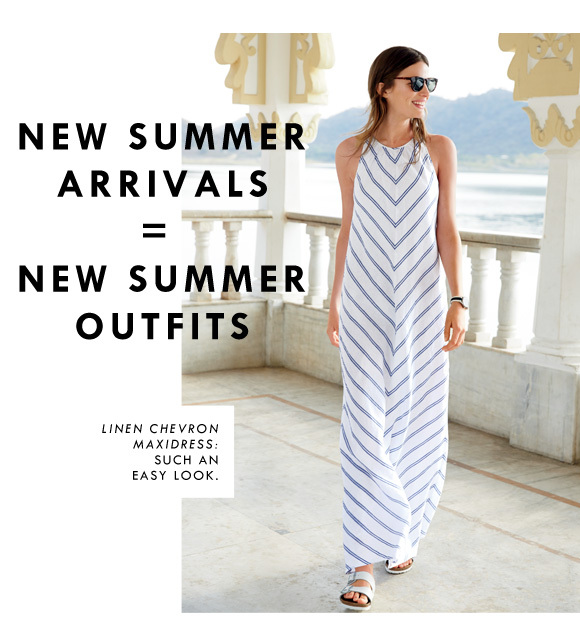 I’ve donned everything from my most comfy white skinny jeans and a casual tunic with flats to whimsical over-sized hats with a favorite Lilly shift. The key, no matter what you’re wearing, is to don smart shoes. For one, you’re standing most of the day. Second: hello? 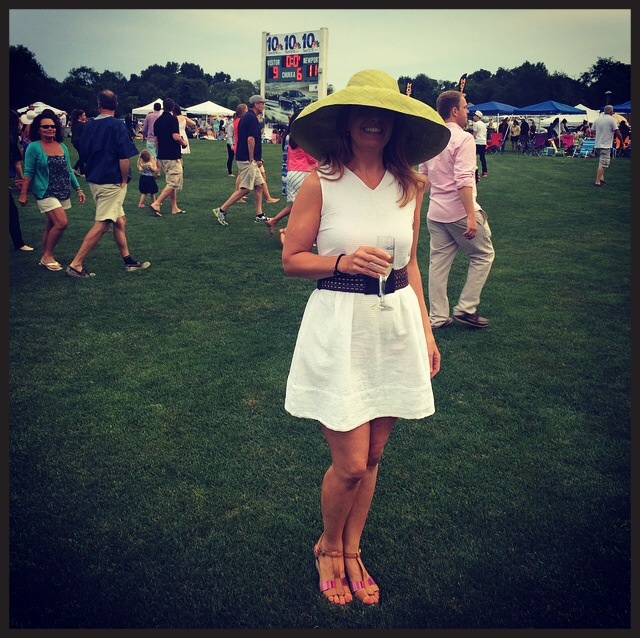 Stomping divots is a bonafide tradition at polo — flip flops simply wont get the job done (tip: make sure what you’re stomping is a divot…). Lastly, you’re on a grass field — plan accordingly (I’ve seen spike heels sink into that grass quicker than a glamour gal’s ego). That’s why I was psyched to partner with Rockport for a fun polo-infused collaboration. I was challenged to create my perfect look for “A Day at the Match with Rockport.” It was a warm summer say so my philosophy was tow fold: keep it simple. less is more. 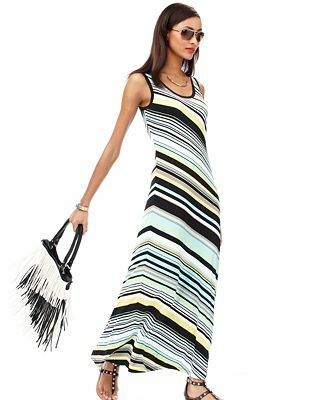 The look from head to toe: whimsy Madagascar raffia sun hat in lime green, 100% cotton Dobby V-neck fit & flare dress from the Gap in white, natural woven belt and Rockport’s Garden Court Perf T-Strap wedge in Valigia plaid. Oh, and with a little baby in the picture, I had about five whole minutes to pull it all together. The built-in ADIPRENE® by adidas sport technology helped provide shock-absorbing heel cushioning throughout the day while the 2.75 in. added a feminine lift mines too much height. 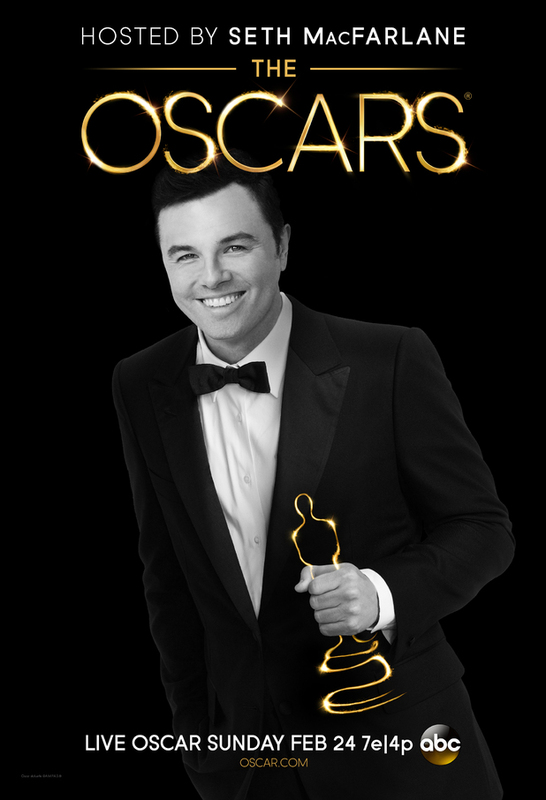 Without further ado, voila! 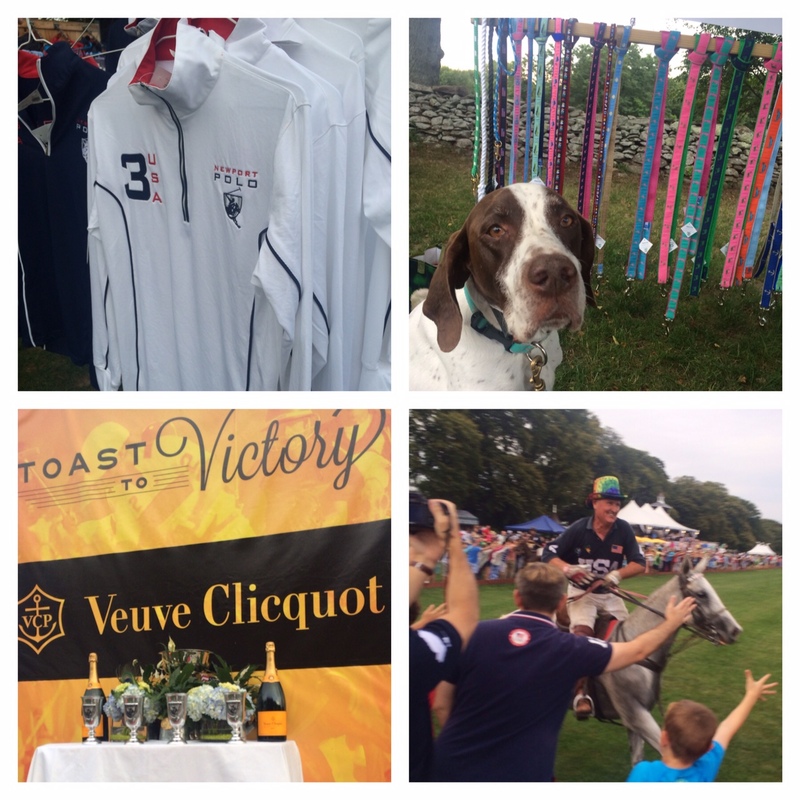 Also, the Newport International Polo Series continues through the end of September. Click here for a match schedule and ticket options and get your tailgating on! Disclosure: I was provided a pair of Rockport shoes “solely” for purposes of this review. All opinions are my own. 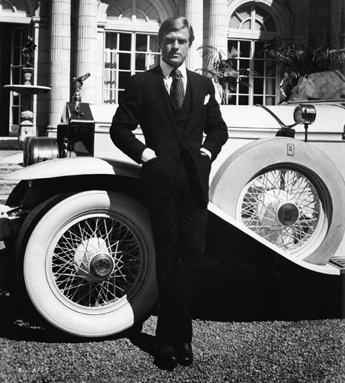 The Great Gatsby has long been on the required reading lists of American students, and for those (like me) who are intrigued by F. Scott Fitzgerald’s tale of lust and luxury, the 1974 film starring Robert Redford and Mia Farrow is a classic. Rosecliff in Newport, where much of the shooting was done, continues to lure affluent visitors curious of the lavish Gatsbian lifestyle, and today’s discerning traveler can experience the modern Gatsby getaway here in the City-by-the-Sea . 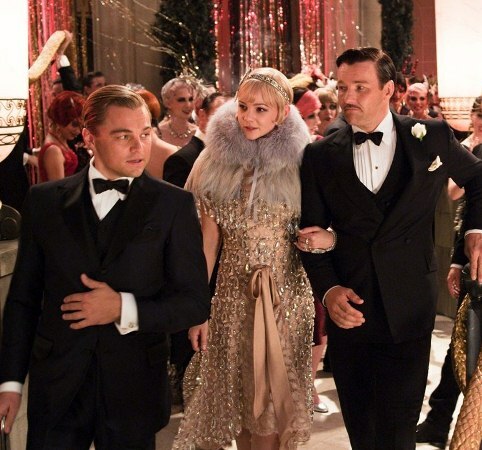 Next month, the highly anticipated re-interpretation of the tale as directed by Baz Luhrmann will debut starring Leonardo DiCaprio as the mysterious Jay Gatsby, Carey Mulligan as the ever fashionable Daisy Buchanan, and Toby Maguire as storyteller Nick Carraway. Much has been made about the fashion, and as seen from the May 2013 cover of Vogue above, there is much to celebrate. Mulligan’s Daisy had more than 40 outfits in the movie, most by Prada, and for this celebratory Vogue shoot (by Mario Testino, naturally), she dons Chanel Haute Couture, Oscar de la Renta and Alexander McQueen. Costumes from the film (as envisioned by the movie’s costume designer, Catherine Martin) are currently on display in London, and leading brands are tipping their hat to the jaw-dropping, jazz-age designs. 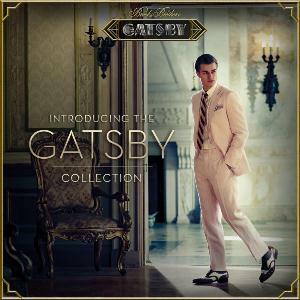 With much of DiCaprio’s ensembles created by Brooks Brothers (which is mentioned throughout Fitzgerald’s writings), the classic menswear clothier has fashioned a limited-edition collection to mark the movie. At Rosecliff, you can see pieces that highlight 20th century fashion and the way designers marketed changing styles and silhouettes to American consumers. The 11 dresses on exhibit by Chanel, Givenchy and Halston, among others, are among the finest garments in the PSNC’s collection. Among the highlights is a 1925 evening gown by Callot Soeurs of Paris. With its straight silhouette, the dress epitomizes the style of the period. The increasing popularity of automobiles and dance crazes like the jitterbug and Charleston demanded shorter hemlines and ushered in a new trend for the 1920s. Stiff corsetting and layers, girdles and bras that flattened out the figure were in. Yesterday, the Tiffany & Co. flagship store on New York’s Fifth Avenue debuted a breathtaking series of elaborate windows in homage of the film, and an art-deco inspired line toasting all things Gatsby. Also, as Gatsby fever starts taking hold, Vanderbilt Grace is offering a “Grace Gatsby package” featuring a 2-night stay, 2 Newport Mansion Passports (more here), sunset sail for two, a champagne breakfast for 2 each morning, a Vintage Vanderbilt five course dinner (modeled on a Vanderbilt family menu from 1912) for 2 with wine pairings, and a welcome gift. Rates start at $1,110 per couple and the package is available from April 25 to September 30, 2013. Top to bottom: film still courtesy Warner Bros.; image by Marion Testino/Vogue; last image by dress by Miu Miu,image by Marion Testino/Vogue. I’ve written about the Cosmetics Database before, the online tool where you can enter almost any product and learn everything you want to know about what ingredients are in your hair and beauty goods. It’s like Google for glamazons. For most people it’s an eye-opener, and the more you learn, the more you might lean toward using natural-based products (and be wary, “natural” is one of the most over-used, misguiding beauty buzzwords out there). Just like clean diets, nobody’s perfect (even Gwyneth, despite what she might muse about on Goop), but the best we can to is strive to be better. That’s why when Rachel Lessene from Green Envy Eco-Boutique in Newport put me in touch with the makers of new organic hair care line she is carrying called YAROK, I was grateful. Here’s the scoop: Each YAROK formula is a powerful blend of organic and all-natural botanicals that are consciously sourced and responsibly harvested. YAROK uses primarily “certified organic” ingredients. Very few hair care companies can say that every one of their products meet 100% of all vegan requirements. Even fewer can claim that their entire hair care line is free of alcohol, paraben, sulfates and cruelty to animals, and that they work beautifully, too. YAROK can say all of the above . I tried the Feed Your Volume shampoo and conditioner, leave-in conditioner spray and hair spray. 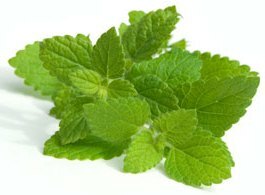 As soon as you open the shampoo and conditioner the fresh, eucalyptus/lemony scent hits you (it’s the lemon balm in action). They both contain aromatic blends of organic and all natural herbs, flowers, vitamins, minerals and essential oils. The leave in conditioner helps prevent damage from heat styling (blow drying, flat/curling irons), and finally, the hair spray (which also smells lemony fresh) locks in hold while being super light, i.e. you can brush or comb through it with no issue for a mid-afternoon tress touch-up. 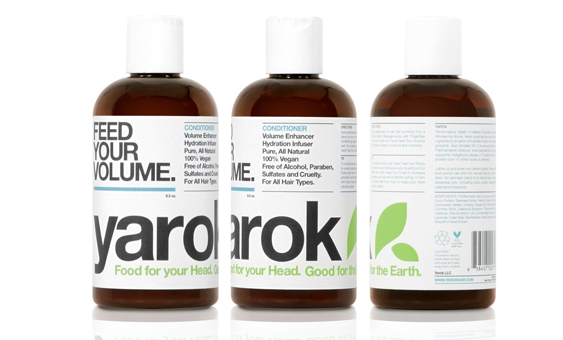 The verdict: for fresh luscious locks without harsh dangerous chemicals, YAROK is for you. 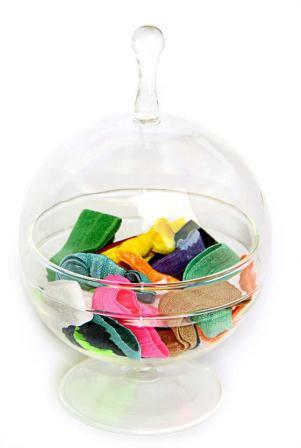 YAROK products at Green Envy Eco-Boutique on Franklin Street range from $12-$27 and are also available at Green Envy online by CLICKING HERE.